Walking into a room to have a conversation with senior leadership can be intimidating. It isn’t impossible though. It just takes a little courage, good preparation, and solid execution. Before you set foot into anything, have a goal and think about what you want to accomplish. Here are a couple of suggested steps to help you own the room. What are your leader’s values? What opportunities exist as a result and how can you bring value? 3. Ask questions. Leaders like to hear from their people in formal and informal ways. When your leaders write to you, write them back. Drop an email, send a relevant article or pre-submit a question in advance of a town hall. Better yet, ask a live question. The more well thought out and thought-provoking, the better. Good leaders will remember you for your courage and reward you with more engagement. 4. Speak with confidence. Women have a hard time getting our views into the room. I often sit in meetings and hear women come to the table with great ideas but they mask them as questions. Rather than “ask” your point into the room, stand up for something you really believe in. Be prepared to come with knowledge. Bring one or two salient points. When you stand for something, it builds your reputation. Just remember going with the flow did nothing for the 7 people who perished on the Space Shuttle Challenger mission in 1986. Don’t overstay your welcome, though. Balance. balance. balance. 5. Have a real conversation. Show your knowledge but leave the 50-slider at home. Executives prefer real conversations versus scripted presentations. They like to be prepared on a topic prior, but they don’t need a novel. They key is to come with one or two things and leave the rest for another conversation. Leaders don’t like generalizations. Having backup data is very important to proving a point, so don’t forget to bring real data with you. If you do have to bring slides, go visual! 6. Follow up. Follow through. Make it visible. I sometimes send a handwritten thank-you. I always send next steps and follow-through on my commitments visibly. When I have the opportunity to, I thank and congratulate team members (regardless of level) for their efforts and copy the leader. Every interaction you have with a leader is an opportunity to demonstrate your presence. 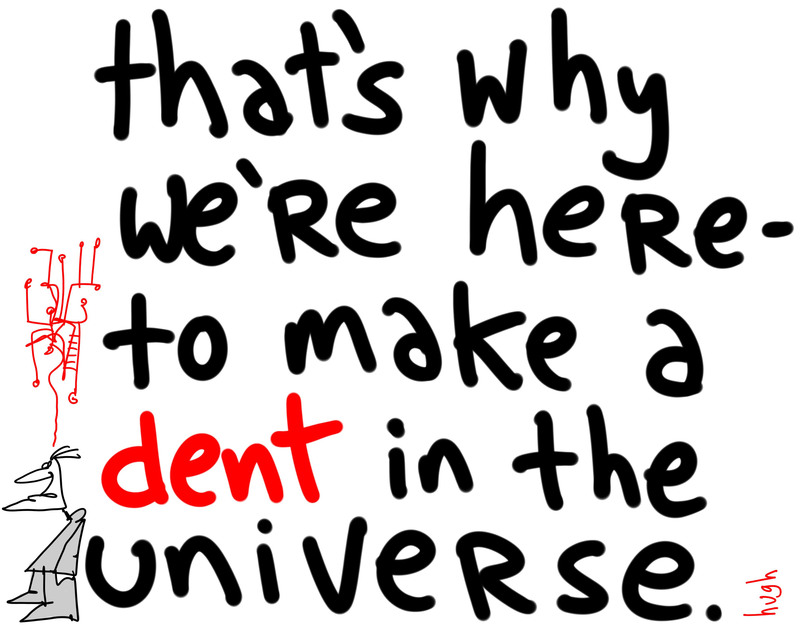 Remember, your job is to make a dent, not fit in. If you fit in, you won’t own the room. You’ll just become a part of the paint. 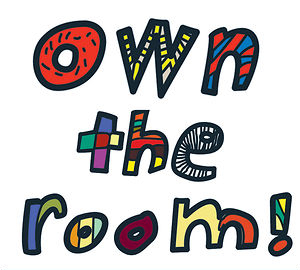 How are you owning the room? Do you have tips on engaging with leadership?